British Swim School Pasadena is excited to offer you on-going enrollment into British Swim School’s unique program of classes at any of our local pools. We are dedicated to excellence in everything we do and are true to our motto: “Survival of the Littlest”. We’re also confident we have the right class for your littlest learner, your returning ‘tween, or an adult who has not yet learned to swim. Highly trained instructors teach our fun, gentle methods in small class settings. Combine these benefits with our warm-water, indoor pools and you’re guaranteed the best possible learning environment. Whether you’re seeking a welcoming parent and child class or wish to concentrate on stroke development, simply click the “Find a Class” button to begin selecting the class that best fits your needs. When you join the Y, you belong to a community of men, women and children who strive every day to be healthy, confident and connected. 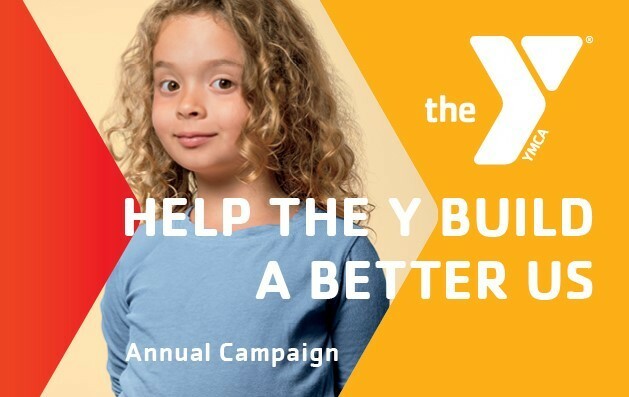 The Y is a non-profit like no other. Be a member of something special.